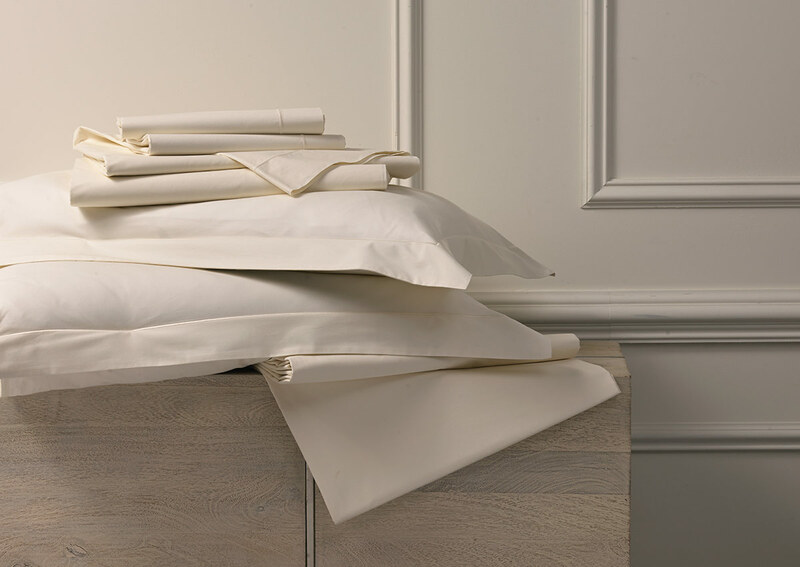 Our ivory Deluxe linens are some of our most luxurious, finely loomed from 600-thread-count cotton sateen in Italy for an extra soft feel and tailored look. 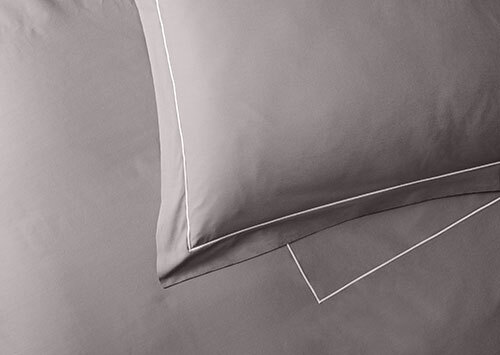 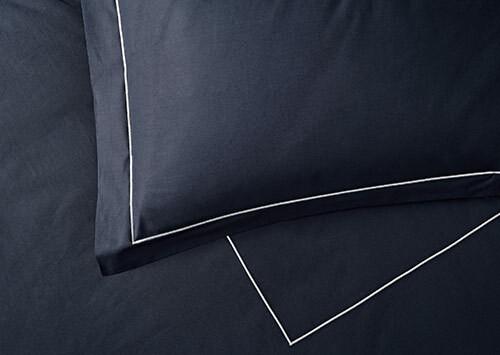 This Sofitel linen set is complete with everything you need for a beautifully made bed that invites your best sleep: a duvet cover, two pillow shams and pillowcases, a fitted sheet and flat sheet. 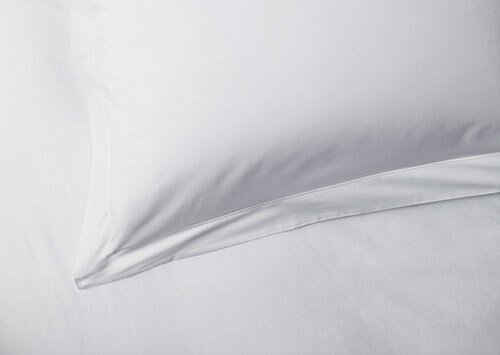 The pillow shams feature ivory embroidered trim for a dash of texture and chic style.